See what the Barça manager had to say on the eve of his team's sixth La Liga clash of the season, which comes at Leganés on Wednesday night at 8.00pm CEST. MATCH PREVIEW! 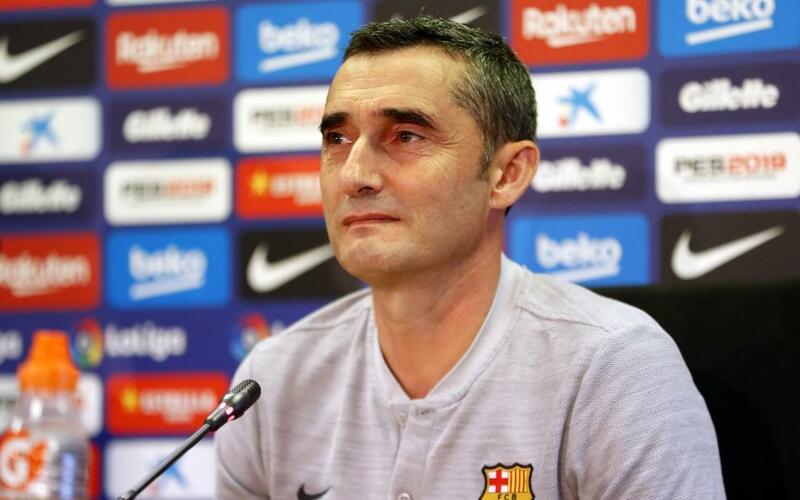 With FC Barcelona heading into its second match in a six-day span on Wednesday night at Leganés, manager Ernesto Valverde appeared before the media to offer his assessment of the team’s current status on the eve of the match, which comes in the wake of Sunday’s 2-2 draw with Girona.